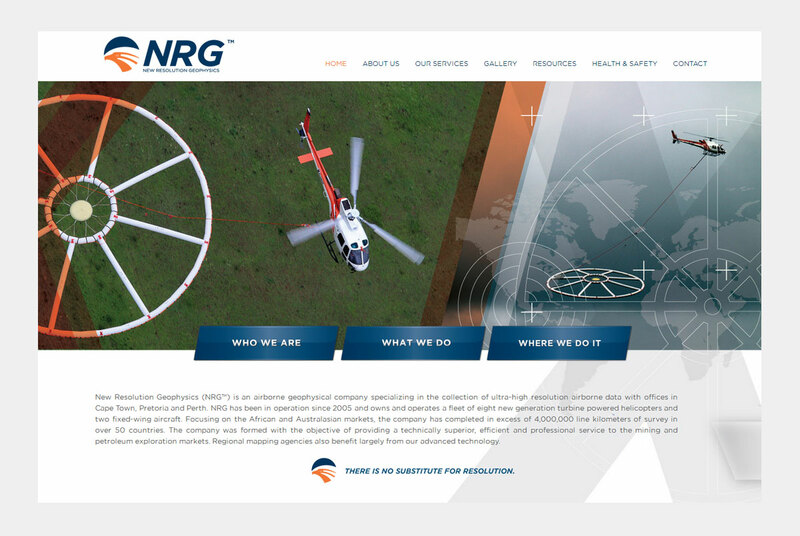 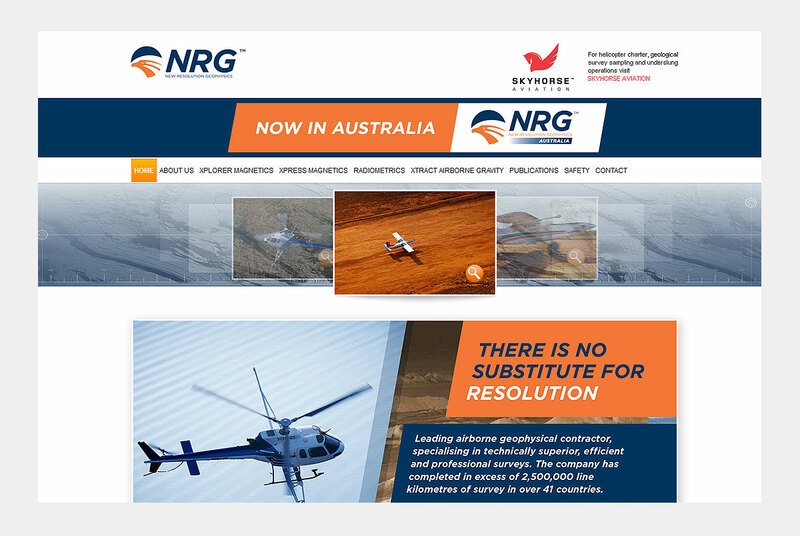 NRG is an airborne geophysical contractor specialising in helicopter borne surveys in Africa. 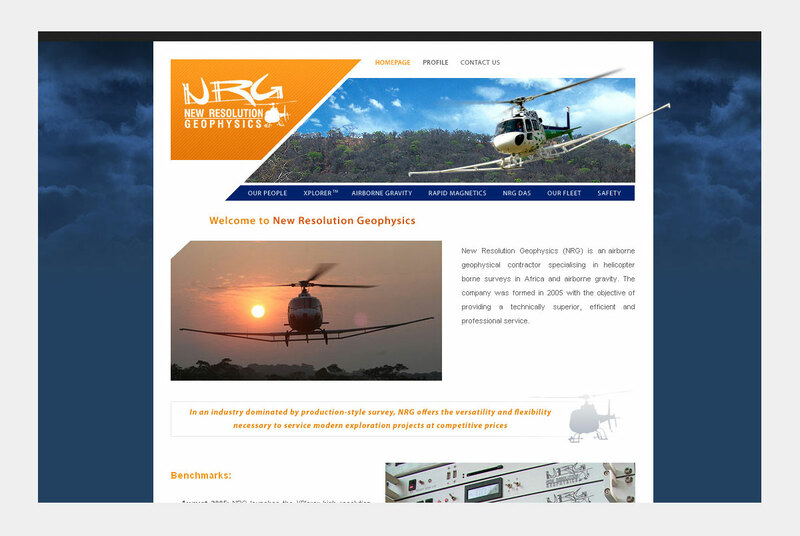 We recently revamped and relaunched their website to accentuate this technical yet visually interesting look. 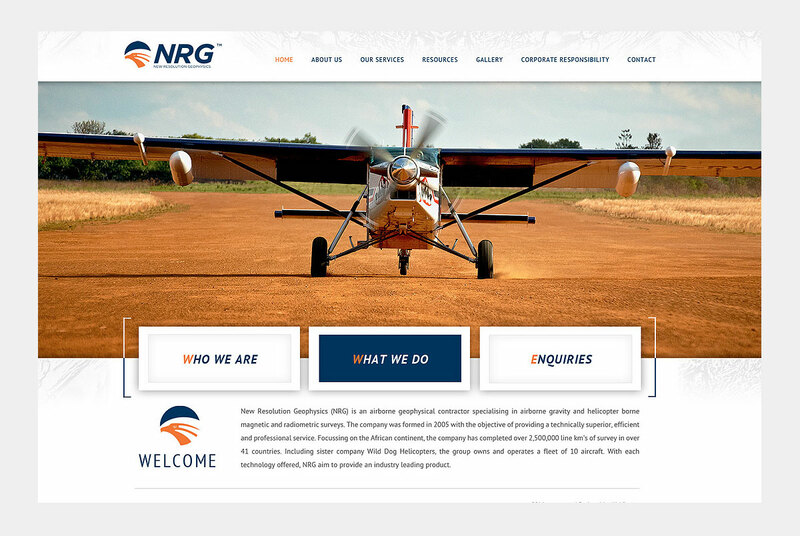 Webfactory has a long standing relationship with NRG and has done a few websites over the years.